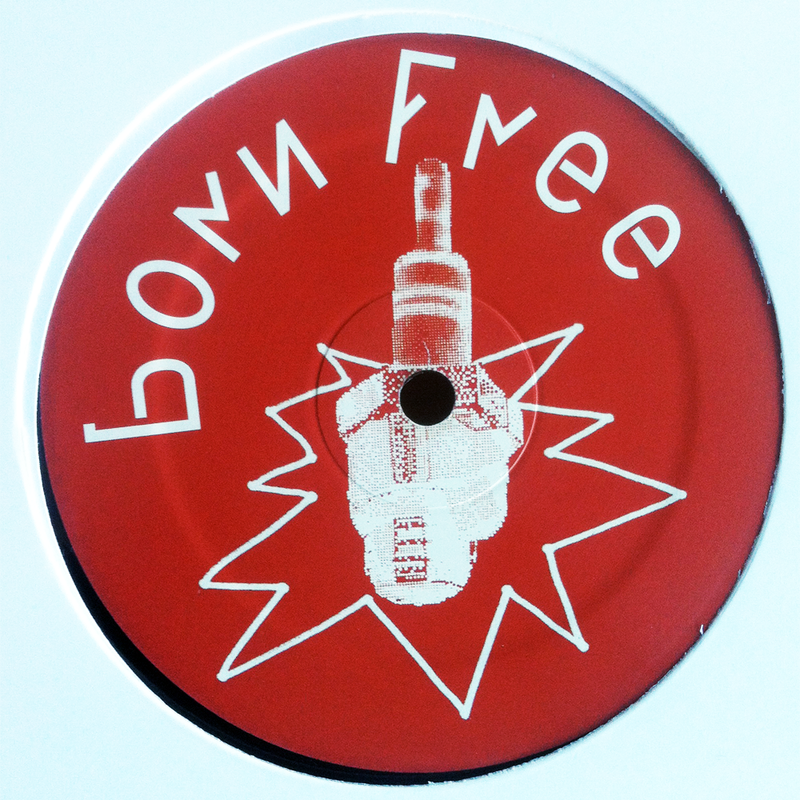 Sling & Samo join forces with Yourhighness (Rollerboys, Ultracity, Maracas rec) and Max Essa’s hippie brother Barnaby Bruce, for this three track maxi singel. 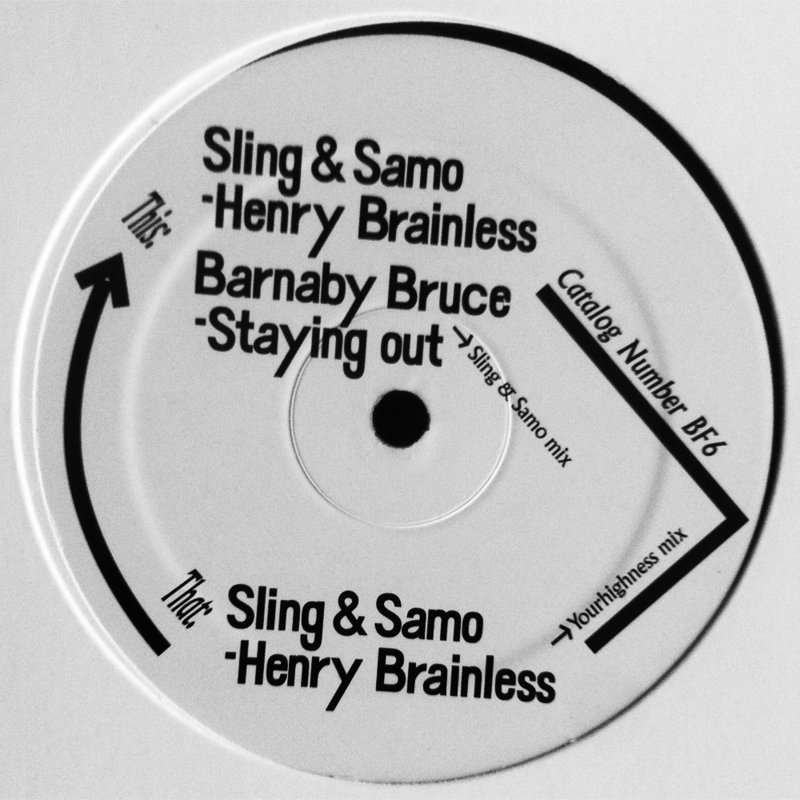 Side A brings you the shuffly Belgian smelling "Henry Brainless" and the tropical Lamma Island italo-crooner "Staying Out". On the flip Yourhighness lays down his four to the floor mix for the entire side.